About: Come meet your new favorite four legged muddy buddies. During this interactive social hour guests will be getting up close and personal with the 80+ amazing canine athletes that call us home. 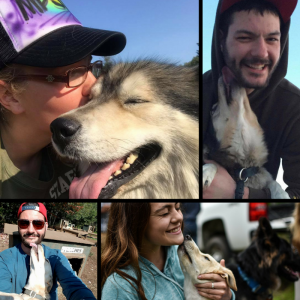 Come meet the sled dogs, pat them, hear their stories and of course give belly rubs. 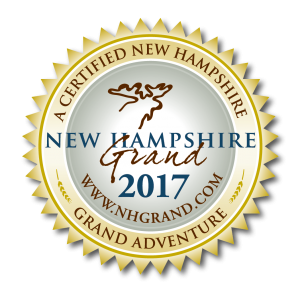 Guests will also be able to check-out what a traditional, outdoor, working kennel is all about and see the gear used for dog sledding. This meet and greet experience is not available during our winter touring season. * There may be some holiday and vacation week exceptions. Advanced reservations required. **After making an online reservation, you will be emailed a confirmation letter that contains driving and parking instructions, a list of items we recommend you wear/bring along and a receipt for your records. If you don’t see your confirmation email in your inbox, please be sure to check your spam/junk folder as our automated correspondences get filtered into there frequently.